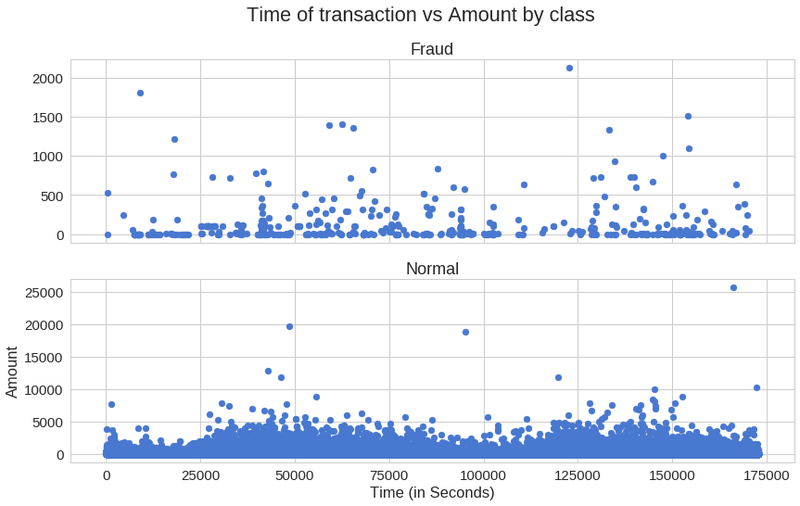 How Anomaly Detection in credit card transactions works? It’s Sunday morning, it’s quiet and you wake up with a big smile on your face. Today is going to be a great day! Except, your phone rings, rather “internationally”. You pick it up slowly and hear something really bizarre — “Bonjour, je suis Michele. Oops, sorry. I am Michele, your personal bank agent.”. What could possibly be so urgent for someone from Switzerland to call you at this hour? “Did you authorize a transaction for $3,358.65 for 100 copies of Diablo 3?” Immediately, you start thinking of ways to explain why you did that to your loved one. “No, I didn’t !?”. Michele’s answer is quick and to the point — “Thank you, we’re on it”. Whew, that was close! But how did Michele knew that this transaction was suspicious? After all, you did order 10 new smartphones from that same bank account, last week — Michele didn’t call then. Annual global fraud losses reached $21.8 billion in 2015, according to Nilson Report. Probably you feel very lucky if you are a fraud. About every 12 cents per $100 were stolen in the US during the same year. Our friend Michele might have a serious problem to solve here. 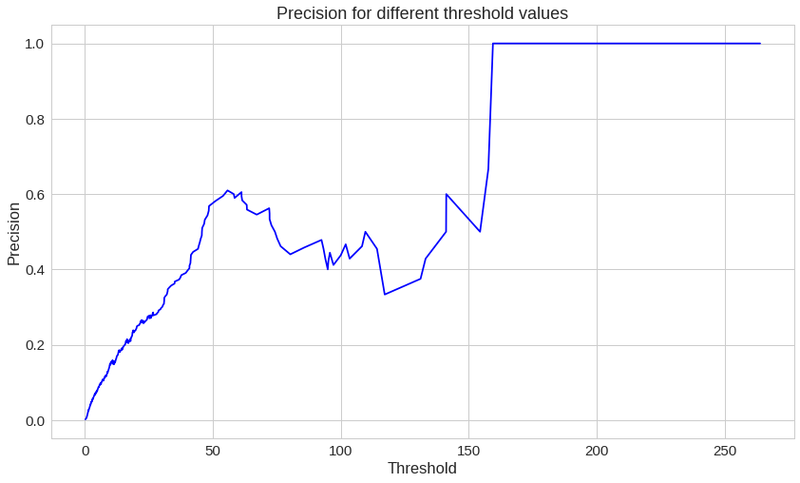 In this part of the series, we will train an Autoencoder Neural Network (implemented in Keras) in unsupervised (or semi-supervised) fashion for Anomaly Detection in credit card transaction data. The trained model will be evaluated on pre-labeled and anonymized dataset. The source code and pre-trained model are available on GitHub here. The dataset we’re going to use can be downloaded from Kaggle. It contains data about credit card transactions that occurred during a period of two days, with 492 frauds out of 284,807 transactions. 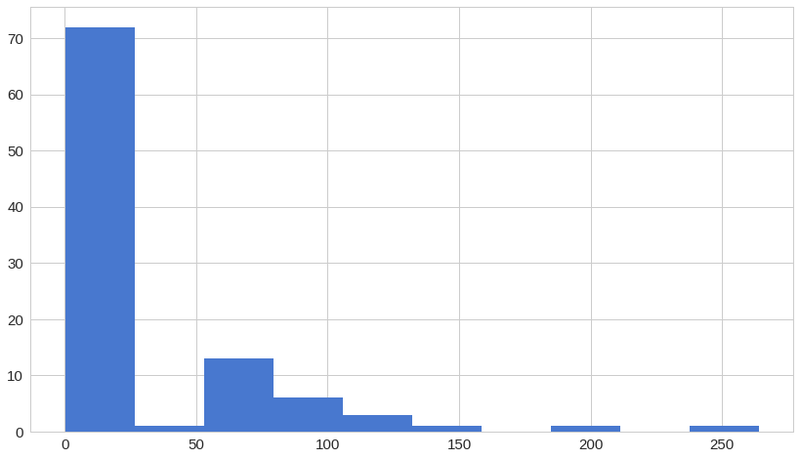 All variables in the dataset are numerical. The data has been transformed using PCA transformation(s) due to privacy reasons. The two features that haven’t been changed are Time and Amount. Time contains the seconds elapsed between each transaction and the first transaction in the dataset. 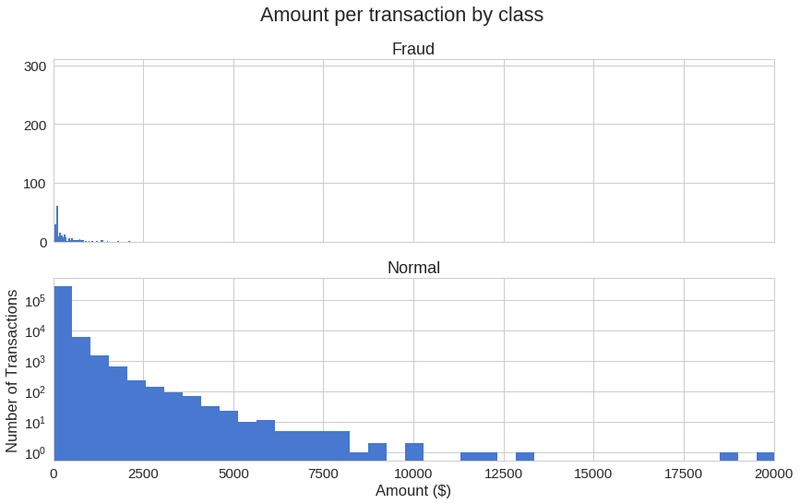 How different are the amount of money used in different transaction classes? 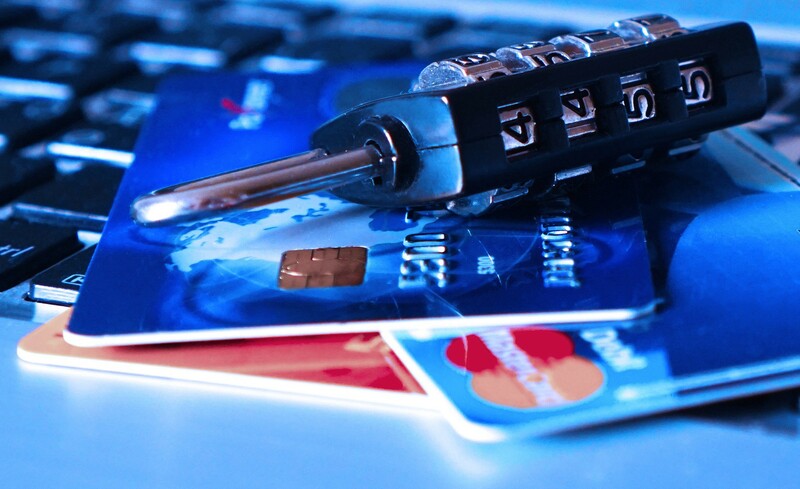 Do fraudulent transactions occur more often during certain time? 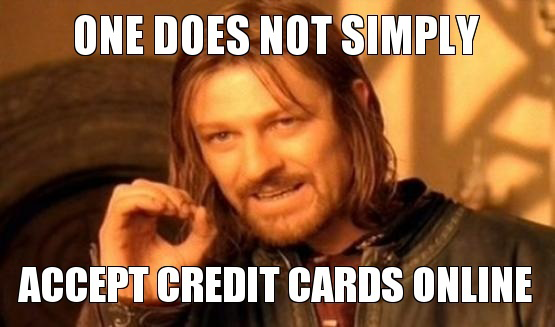 Doesn’t seem like the time of transaction really matters. Autoencoders can seem quite bizarre at first. The job of those models is to predict the input, given that same input. Puzzling? Definitely was for me, the first time I heard it. While trying to do just that might sound trivial at first, it is important to note that we want to learn a compressed representation of the data, thus find structure. This can be done by limiting the number of hidden units in the model. Those kind of autoencoders are called undercomplete. 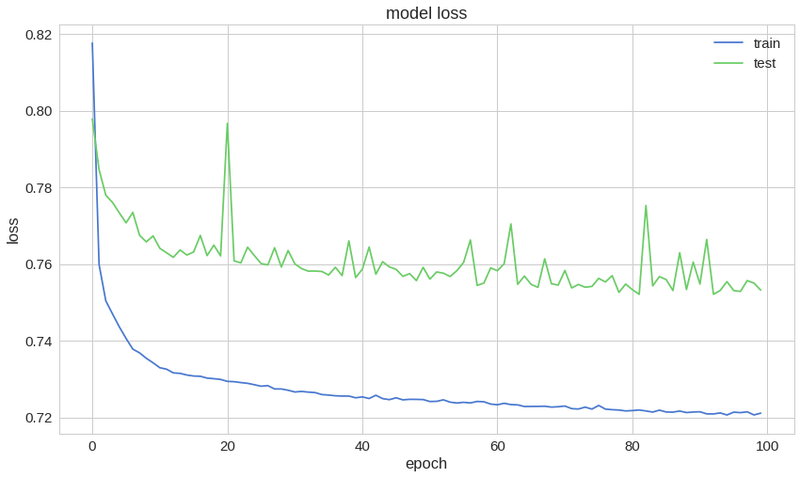 Let’s train our model for 100 epochs with a batch size of 32 samples and save the best performing model to a file. The ModelCheckpoint provided by Keras is really handy for such tasks. Additionally, the training progress will be exported in a format that TensorBoard understands. 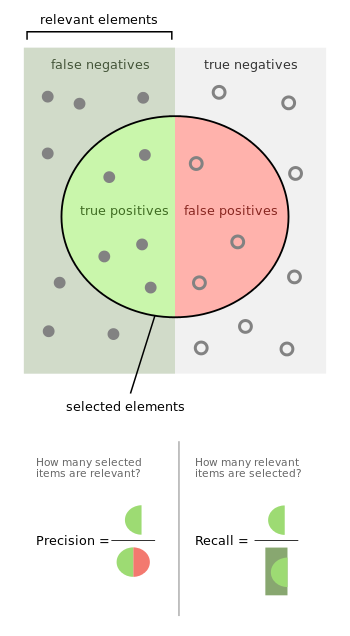 Let’s take an example from Information Retrieval in order to better understand what precision and recall are. Precision measures the relevancy of obtained results. 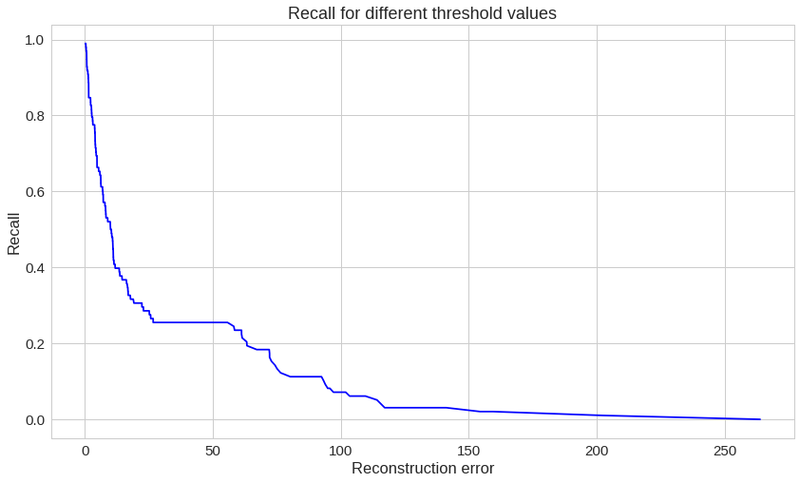 Recall, on the other hand, measures how many relevant results are returned. Both values can take values between 0 and 1. You would love to have a system with both values being equal to 1. Let’s return to our example from Information Retrieval. High recall but low precision means many results, most of which has low or no relevancy. 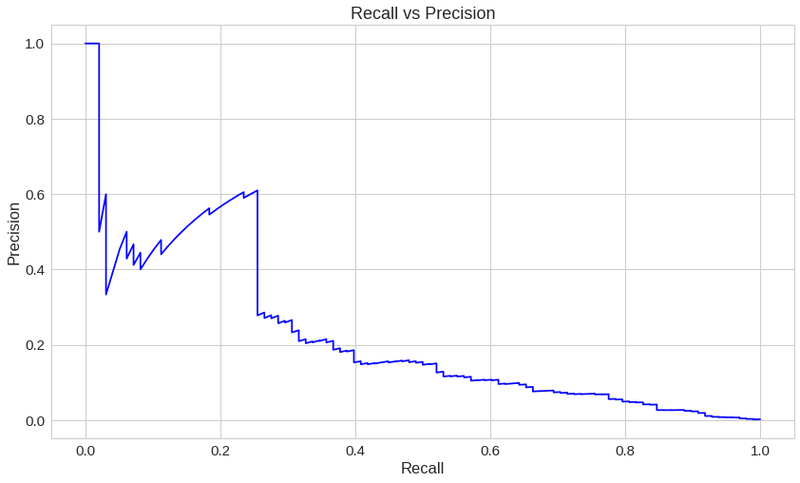 When precision is high but recall is low we have the opposite — few returned results with very high relevancy. Ideally, you would want high precision and high recall — many results with that are highly relevant. 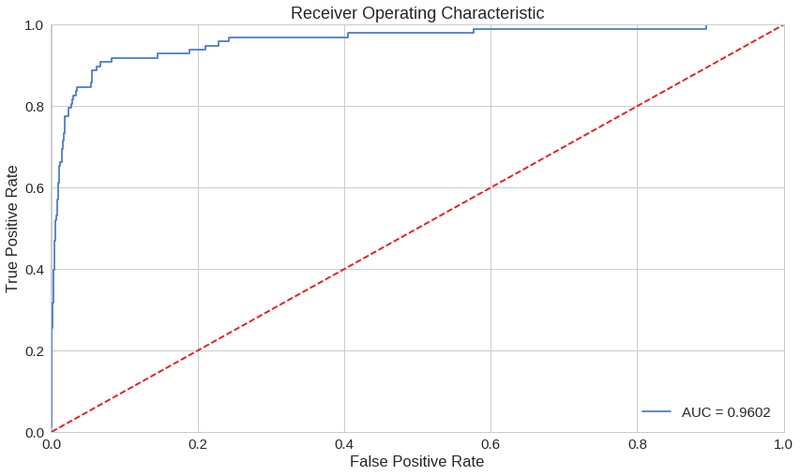 A high area under the curve represents both high recall and high precision, where high precision relates to a low false positive rate, and high recall relates to a low false negative rate. 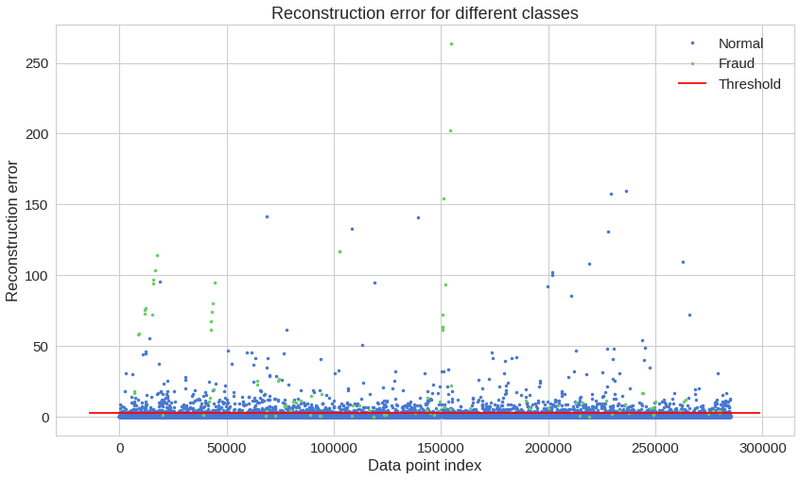 High scores for both show that the classifier is returning accurate results (high precision), as well as returning a majority of all positive results (high recall). Here, we have the exact opposite situation. As the reconstruction error increases the recall decreases. 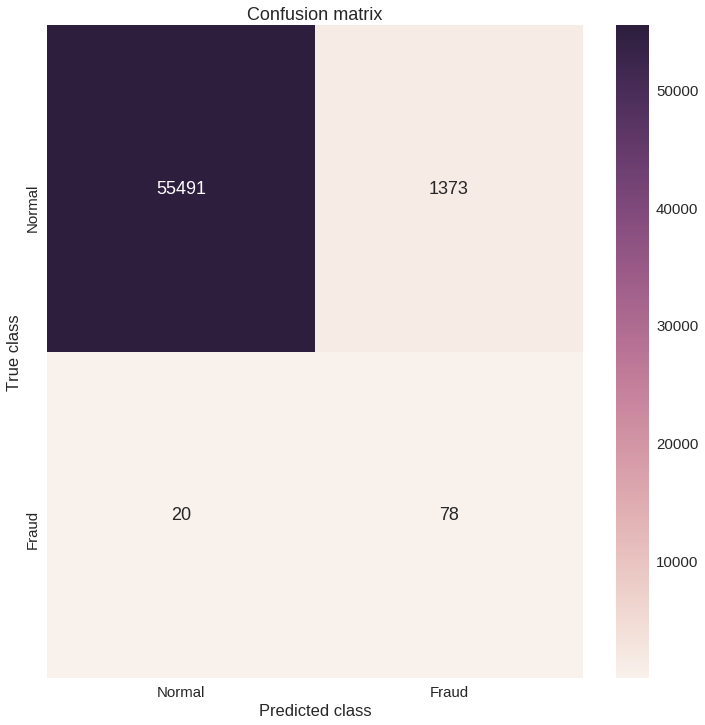 Our model seems to catch a lot of the fraudulent cases. Of course, there is a catch (see what I did there?). 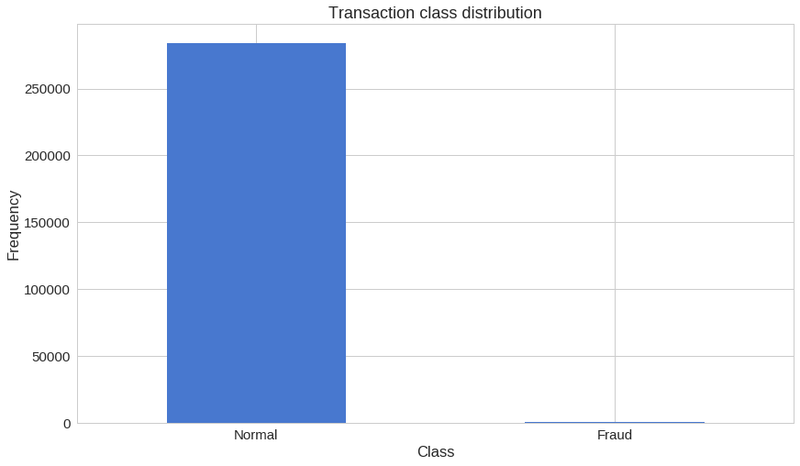 The number of normal transactions classified as frauds is really high. Is this really a problem? Probably it is. You might want to increase or decrease the value of the threshold, depending on the problem. That one is up to you. We’ve created a very simple Deep Autoencoder in Keras that can reconstruct what non fraudulent transactions looks like. Initially, I was a bit skeptical about whether or not this whole thing is gonna work out, bit it kinda did. Think about it, we gave a lot of one-class examples (normal transactions) to a model and it learned (somewhat) how to discriminate whether or not new examples belong to that same class. Isn’t that cool? 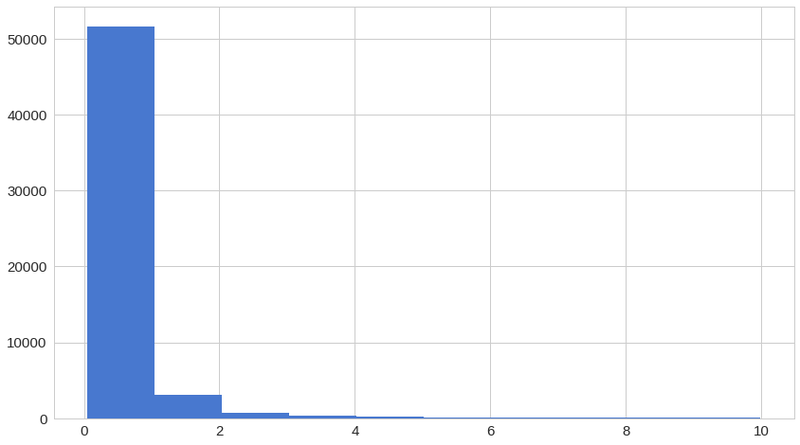 Our dataset was kind of magical, though. We really don’t know what the original features look like. Keras gave us very clean and easy to use API to build a non-trivial Deep Autoencoder. You can search for TensorFlow implementations and see for yourself how much boilerplate you need in order to train one. Can you apply a similar model to a different problem? Originally published at curiousily.com on June 11, 2017.